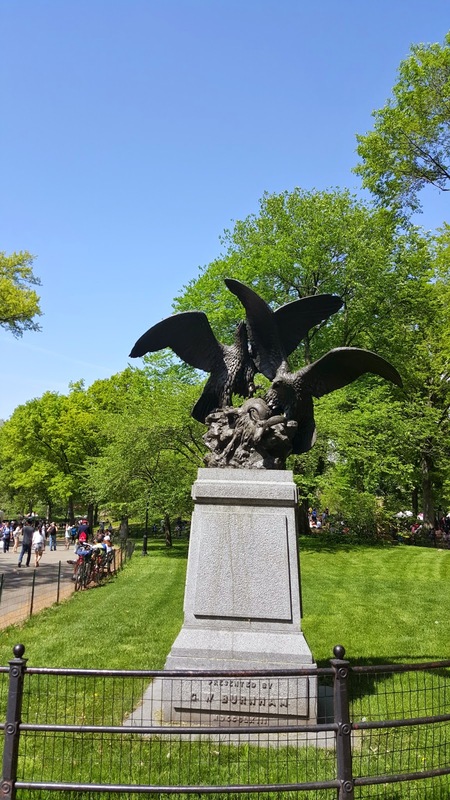 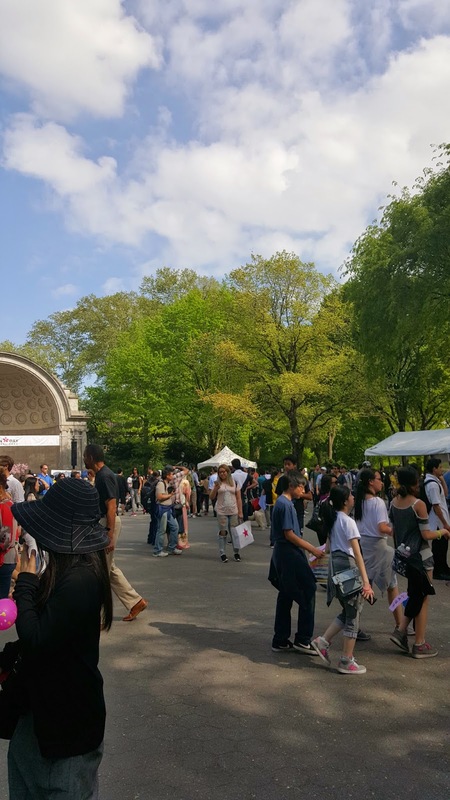 Anime Otaku Reviewers: Japan Day 2015 in Central Park, NYC Review! 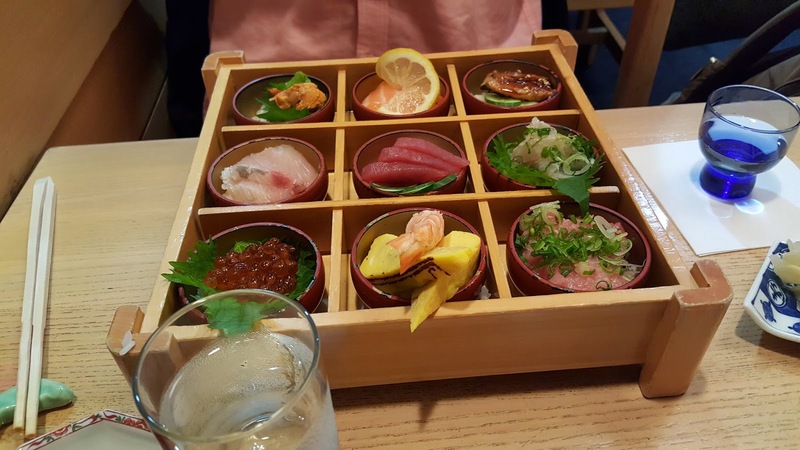 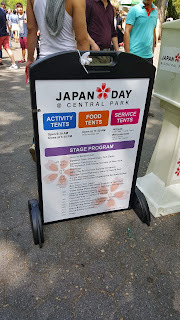 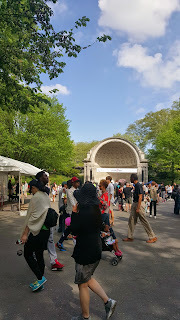 Japan Day 2015 in Central Park, NYC Review! 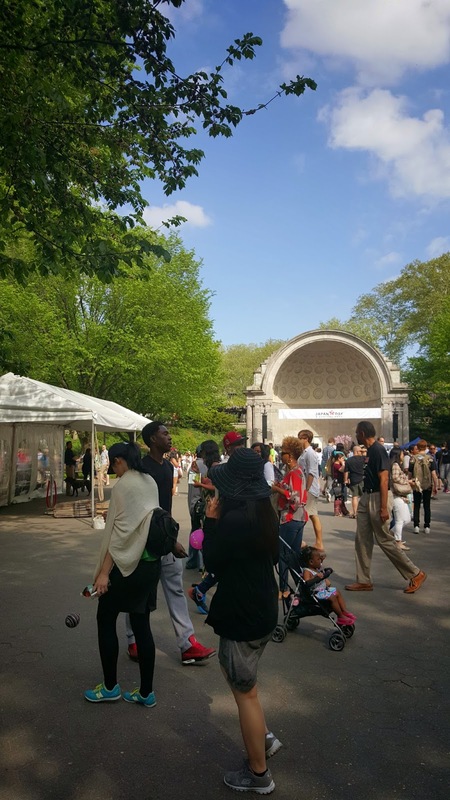 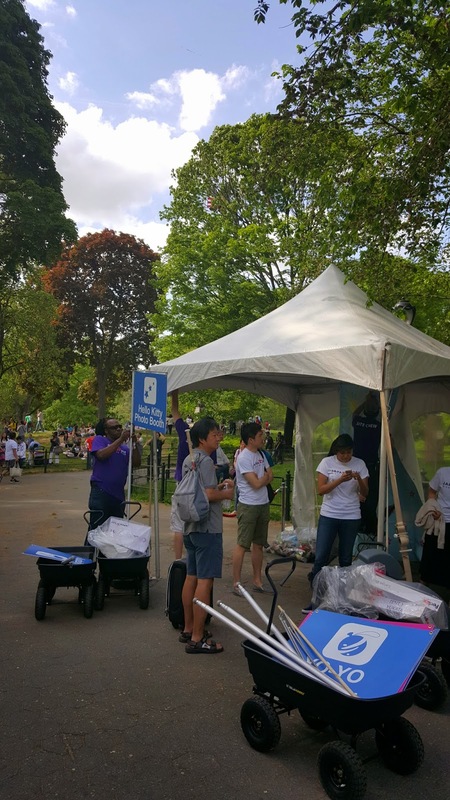 Japan Day NYC 2015 IN Central Park!! 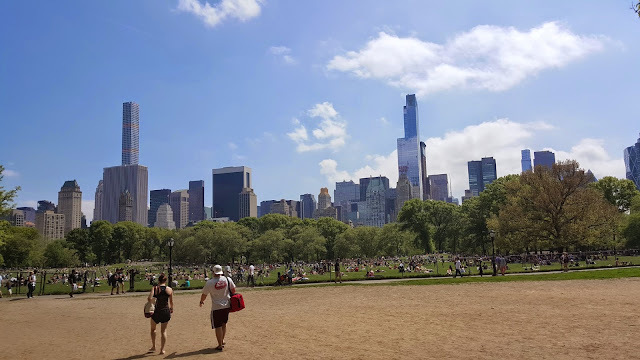 Oh beautiful Central Park. New York's finest slice of nature and good times in good weather. 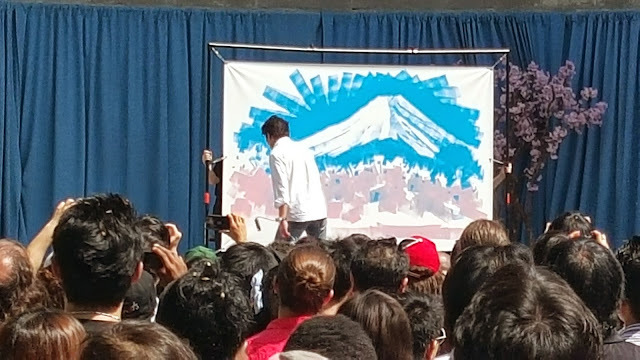 That is, especially when the biggest Japan culture event hosted by some awesome people comes to town! That's right, chansu, along with a couple random friends, visited Japan Day 2015, with hopes of seeing some cool cosplays, cool concerts, and cool tent activities! 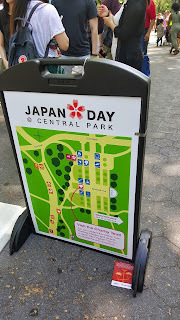 The Japan Day map, in all it's splendor. 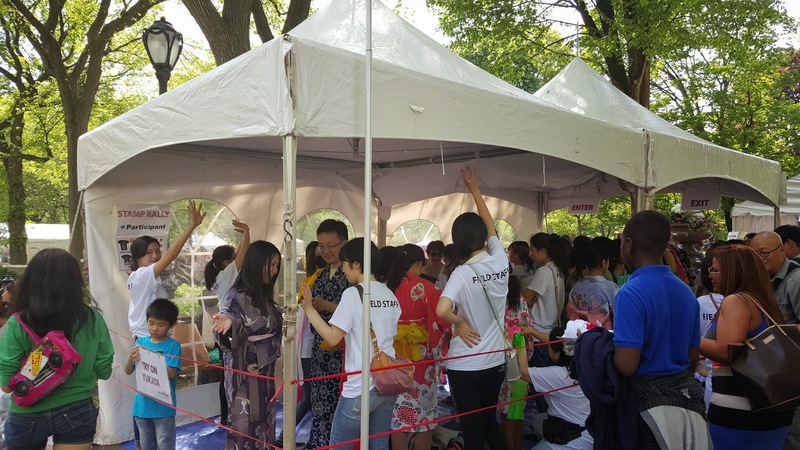 No loss of Hello Kitty tens, face painting, traditional Japanese games, and the main studio area, with entertainment up the wazoo! Among the cool tents were the Charity tent, where they sold newly made Japan Day T-shirts to support the cause of celebrating Japanese culture, and Yo-yo tent which isn't your traditional Yo-yo -- it's a Japanese water balloon attached to an elastic string. Unforunately I didn't have the patience to win one! 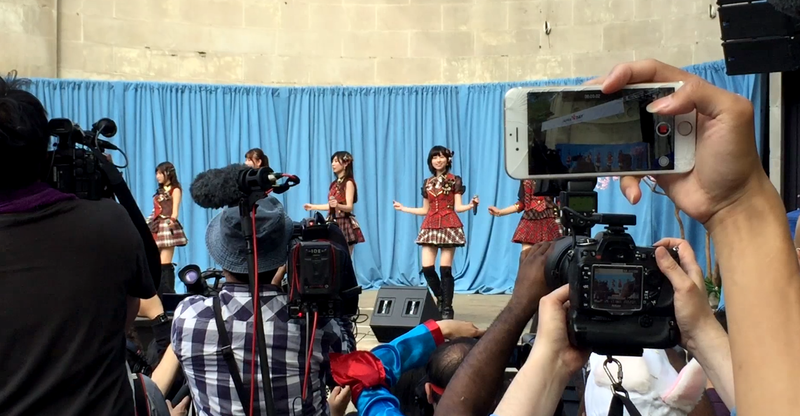 Among the AKB48 attendees were Saho Iwatate, Rina Hirata, Haruna Kojima, Tomu Muto, Rena Nozawa, and Ryoka Oshima. I gotta say, they were pretty kawaii and adorable, and they sung one of my favorite songs: Heavy Rotation!! 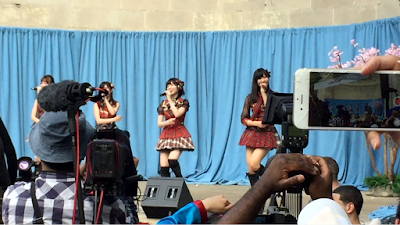 If you are a AKB0048 fan, you definitely missed out! 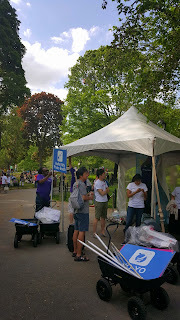 Be sure to come next year so you don't miss out!! In the end, it was an awesome time to see people (and animals!) 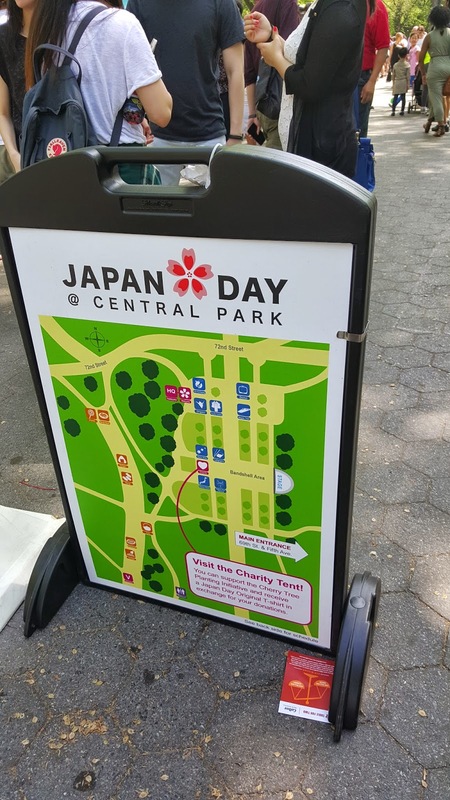 enjoy their normal time at Central Park, with a little Japanese flair to it. 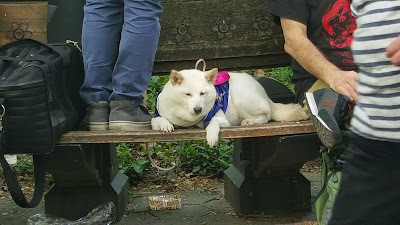 Picture of dogs abound (Shiba inu above! 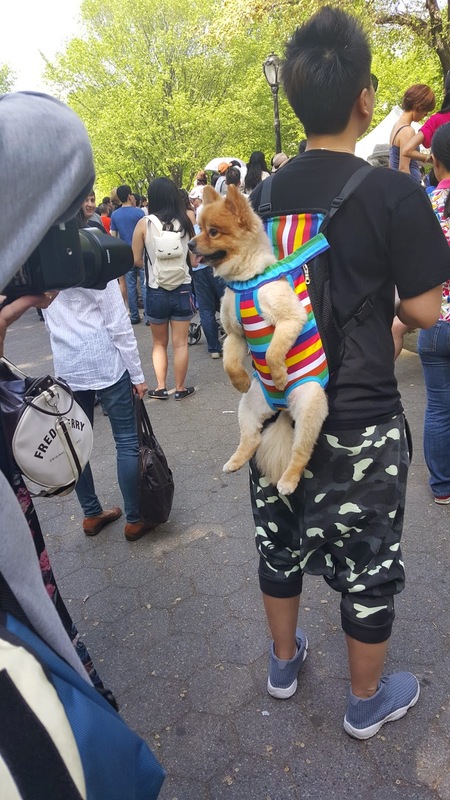 Such cute, much fluff, wowee), it was truly a beautiful day to enjoy Japanese culture.